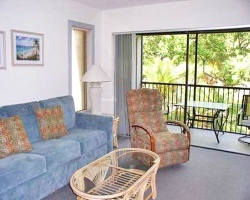 *Marathon Key Beach Club II* features two tennis courts and one of the largest swimming pools in the Florida Keys. Other amenities include marina, barbecue grills, and volleyball. A small beach area on the property is about 20 yards from the units. A larger public beach is 2.5 miles from the resort. 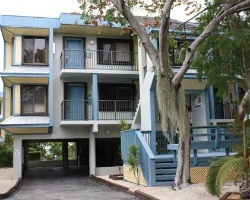 To discover more, visit www.marathonkeybeachclub.com. Enjoy beach vacations in Florida each year! Relax right before the holidays in week 50! Buyer may receive a title fee credit, inquire for details!! 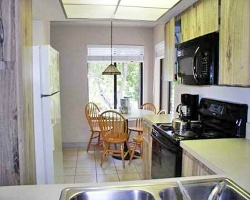 Family friendly resort with many amenities and close to the beach! Week 10 & 31! Buyer may receive a title fee credit, inquire for details! Enjoy 2 weeks vacation every year! Week 25 & 26! Buyer may receive a title fee credit, inquire for details!